My club is slowly starting with it’s activities in Ohrid, Macedonia. We just had a great spring day with thermals until 4 pm. Here is a short video edit from the day on the National park “Galicica” and the lake of Ohrid. 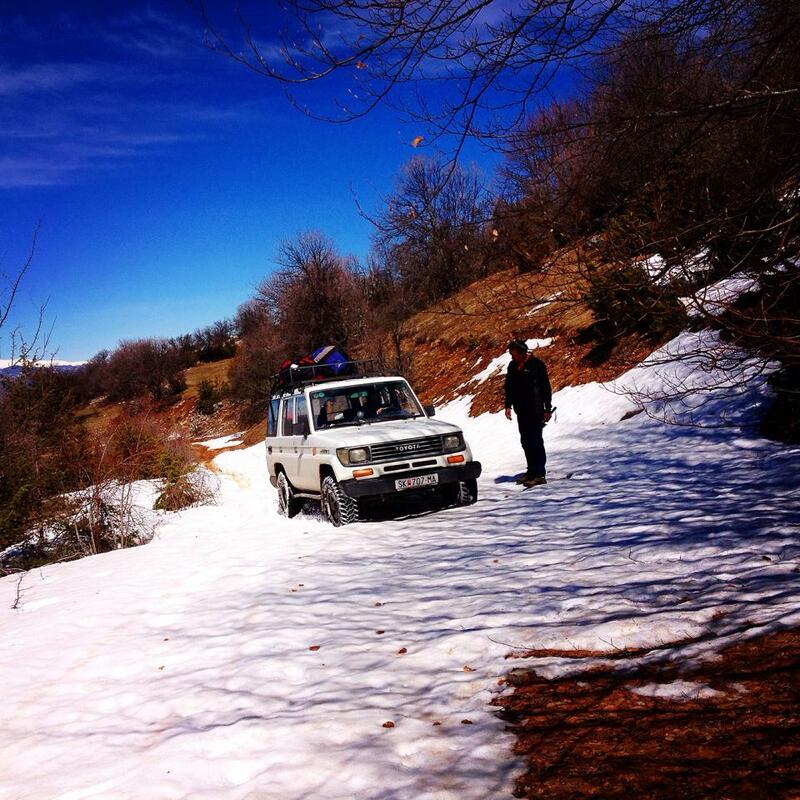 It was quite an adventure with snow to take of, but our 4x4s have seen a lot more than this. 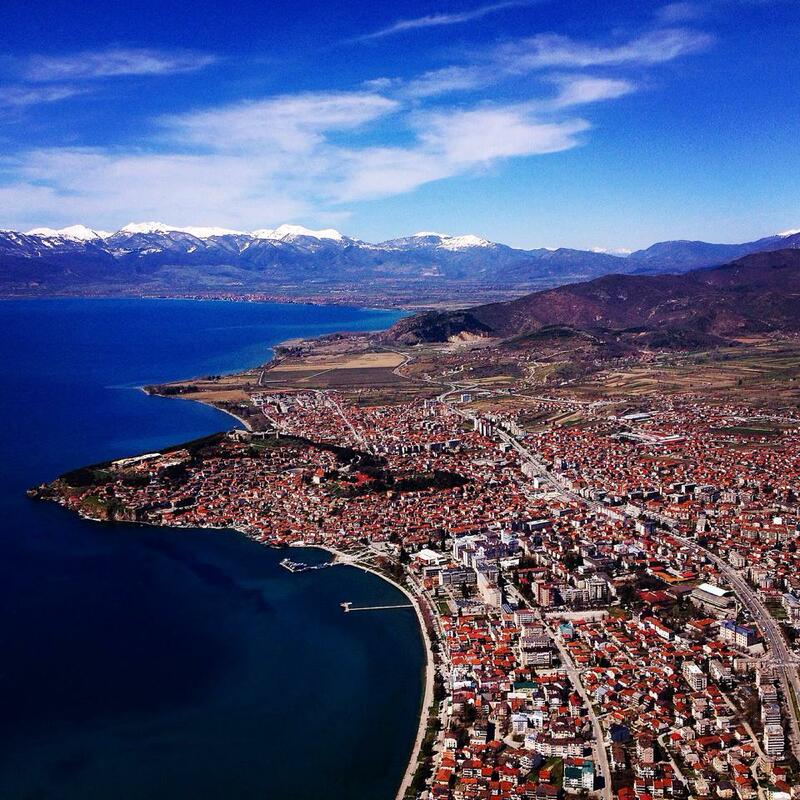 And Ohrid from the sky.